If your school declares any unspent Sporting Schools funds for a term in the grant acquittal, this is called the residual amount. After acquittals are processed, tax invoices for residual amounts may be generated and distributed by Sport Australia to schools. 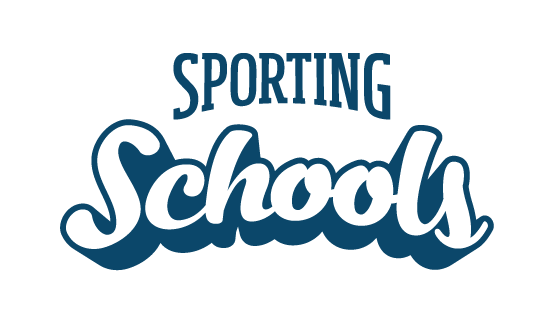 Do not return any funds to the Sporting Schools program (or Sport Australia) until you receive an invoice as it includes payment instructions.